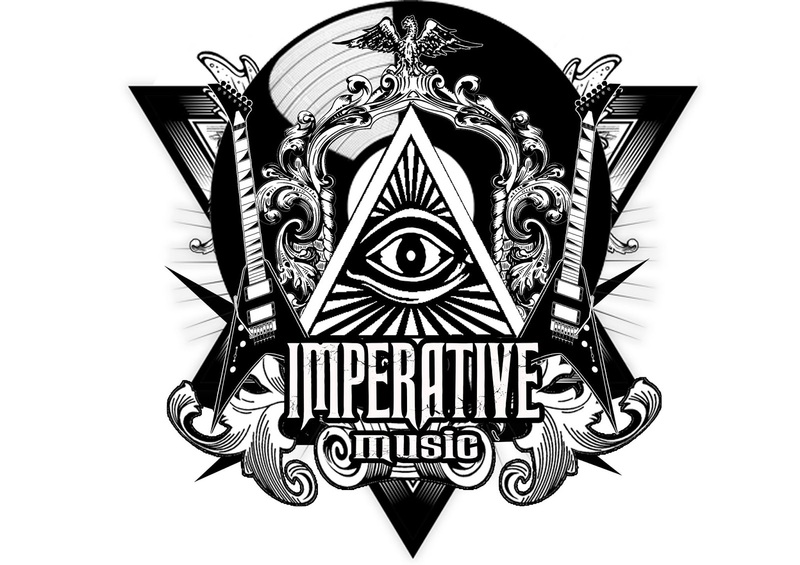 Imperative Music Agency Compilation: The Essential Black Metal Listening, Sinlust! “Essential Black Metal Listening” – Darker, Epic, Hellish! Gilson de ARRUDA – Imperative Music. Amazing!!! 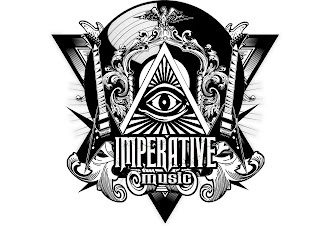 Imperative Music Compilation CD volume 13 will be presenting an awesome song of SINLUST’s new album. This is Armageddon! 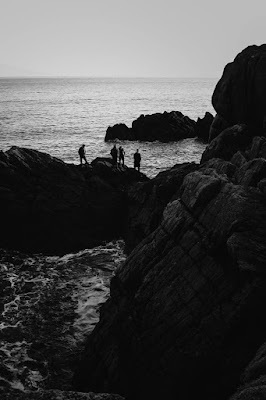 SINLUST new album “Sea Black” will be a cornerstone of French Black Metal because of how developed and all-encompassing its musical ability and notable ideas are. Imperative Music Compilation is International Compilation, available in the Best Stores! In Association with Most Important People in the Extreme Melodic Music! Sinlust are an Epic Black Metal band located in Brittany (France) and founded in 2008 by Chris In Lust. After many hours of hard work and dedication to our black art, we released our first album, ‘Snow Black’, in 2011 (auto production, 100 copies). It’s a concept album relating a dark fantasy story. This story has been put into writing by our singer, Firefrost, under the pen name Nicolas Skinner. He gave birth to a novel, which was successfully published under the title ‘Noire Neige’ (it means ‘Snow Black’ in French) by Nats Editions. Embolden by some first encouraging reviews of ‘Snow Black’, we got back to work. In 2015, armed with 8 solid new songs, we headed Slab Sound studio, probably the most famous metal studio in Brittany. The producer Gwen Kerjan managed to transcend this new musical assault beyond our wildest expectations. This new album, ‘Sea Black’, relates the second act of the story started with ‘Snow Black’. Firefrost continued his editorial journey and wrote ‘Noire Mer’ to elaborate ‘Sea Black’ story. While the album is not released yet, the book is planned to be published in 2016, still with Nats Editions. Confident with the impact of ‘Sea Black’ songs and the fantastic production of Slab Sound studio, SINLUST decided to call on Above Chaos for the artwork of ‘Sea Black’. The result perfectly managed to illustrate both epic and dark sides of the album. They are influenced by IMMORTAL, MAYHEM, MARDUK, GORGOROTH, DARK FUNERAL and SATYRICON… wait for most extreme dark ostentatious Epic Black Metal with perfect sound-quality produced by Slab Sound Studio in France.